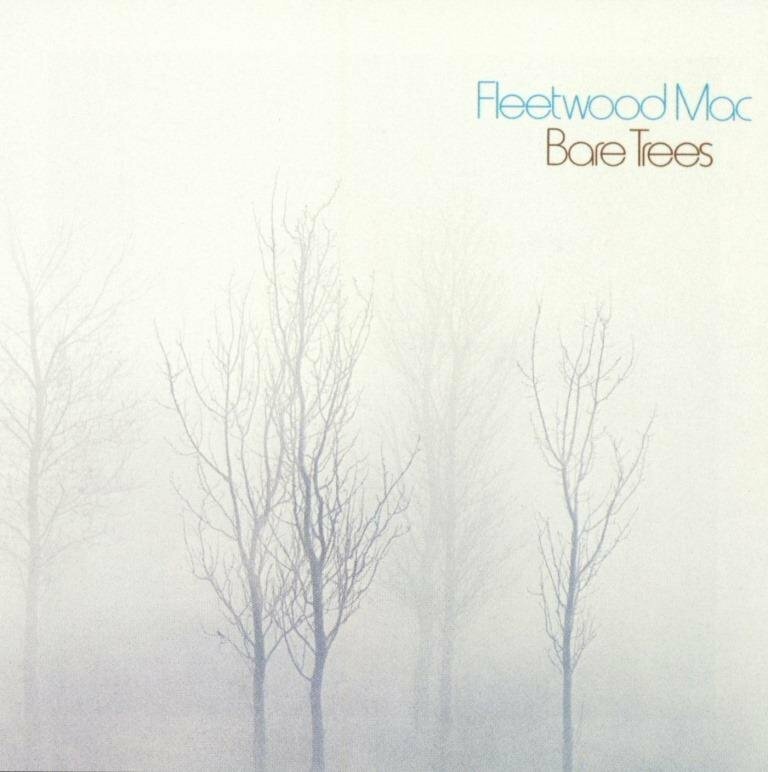 "Bare Trees" is the sixth studio album by British-American rock band Fleetwood Mac, released in March 1972. This is their last album to feature Danny Kirwan, who was fired during the album's supporting tour. In the wake of the band's success in the mid-1970s, Bare Trees peaked at #70 and achieved Gold status in 1976 and certified platinum in 1988 for selling over a million copies. The album features the original version of "Sentimental Lady", which was later re-recorded by its composer Bob Welch (with Mick Fleetwood, Christine McVie, and Lindsey Buckingham backing him) for his solo album French Kiss. "Spare Me a Little of Your Love" became a staple of the band's live act from 1972–1977. The latter track was also covered by Johnny Rivers on his studio album New Lovers and Old Friends in 1975, the same year that Fleetwood Mac broke through in the United States with their self-titled album. Five of the ten tracks were penned by Kirwan. His "Sunny Side of Heaven" was an instrumental, which, at the time, was mixed in with some radio station sign-offs. "Danny's Chant" features the use of wah-wah guitars, while the lyrics for Kirwan's composition "Dust" were taken from a poem by Rupert Brooke. "Trinity", another Kirwan song, was an outtake from the album that was subsequently released in 1992 on the 25 Years – The Chain box set. Fleetwood was particularly impressed with Kirwan's contributions to the album. "It's a well-rounded album. Like Lindsey, Danny had the chops with layering techniques, and the ability to know what's right and wrong in the studio." The final track on the album, "Thoughts on a Grey Day", is a poem read by an elderly woman, Mrs Scarrott, who lived near the band's communal home in southern England. (p) 1972 Reprise Records. Marketed by Rhino Entertainment Company, a Warner Music Group Company.